Pocket-sized handbook for those involved in the care and management of patients who have undergone a liver transplant. 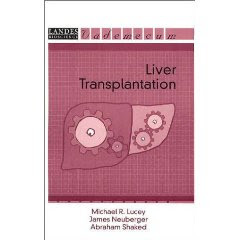 Provides an overview of liver transplantation, allograft immune response, immunosuppression after transplantation, graft dysfunction, and pediatric transplantation..
provides you with all you need to know for diagnosing and treating digestive tract and liver disorders. 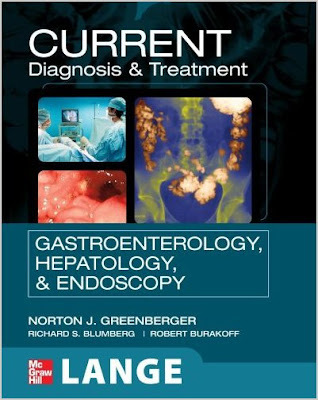 notable features is thorough coverage of endoscopy and liver disorders..
A Doody's Core Title ESSENTIAL PURCHASE for 2011! 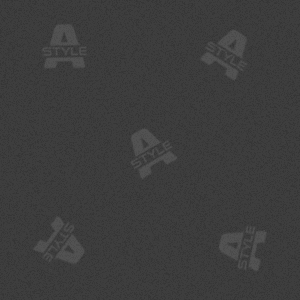 care providers and in a busy practice, but not for detailed evaluations. diagnosis and medical management of digestive and liver diseases.